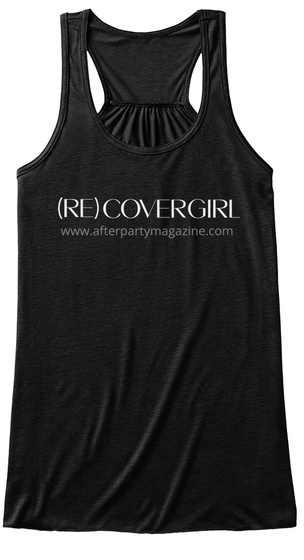 from Be a (RE) COVERGIRL! Anyone can buy a mascara and be a CoverGirl but only a select few can be a (RE)COVERGIRL! 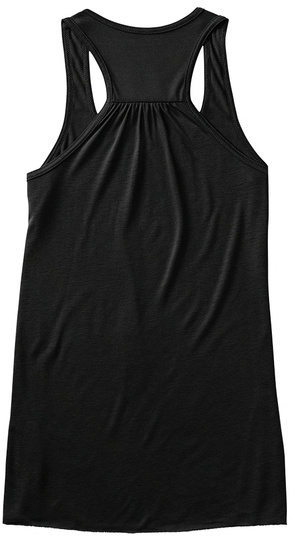 Join the movement with this awesome racerback tank. Everyone who's anyone (who's sober) is doing it!